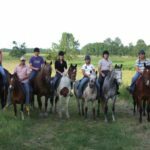 The horse farm of Goulaine reeds offers a horseback ride in the marshes of Goulaine, located south-east of Nantes, in a beautiful area, protected by the Natura 2000 Label . 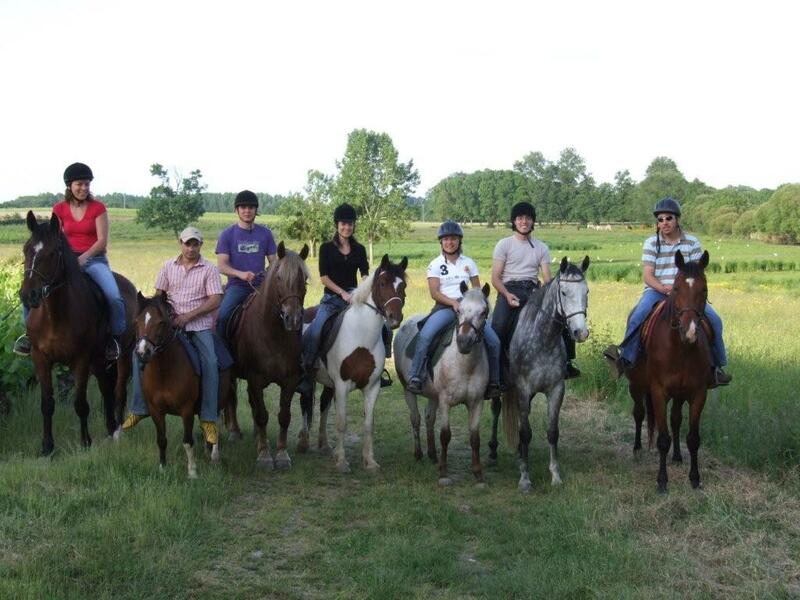 The horse farm is located near the Marais de Goulaine located in the heart of Nantais vineyards. Marsh goulaine is near the following cities: Haute-Goulaine Basse-Goulaine, Saint-Julien-de-Concelles , Le Loroux-Bottereau Le Landreau and La Chapelle-Heulin. The horse farm The Reeds Goulaine offers horseback riding in the largest reserves of fish, which is also the largest spawning ground pike France. The site is classified in the European network Natura 2000 . The background and place for a horse ride with friends, a horse between lovers is very well chosen. Enjoy the vast expanse that is the marsh on the back of your mount. Our horses are gentle and will make you forget the everyday moment. 44450 Saint Julien de Concelles.